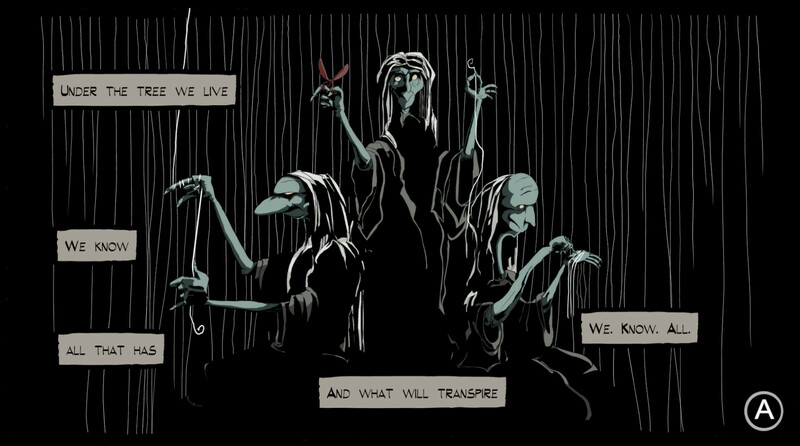 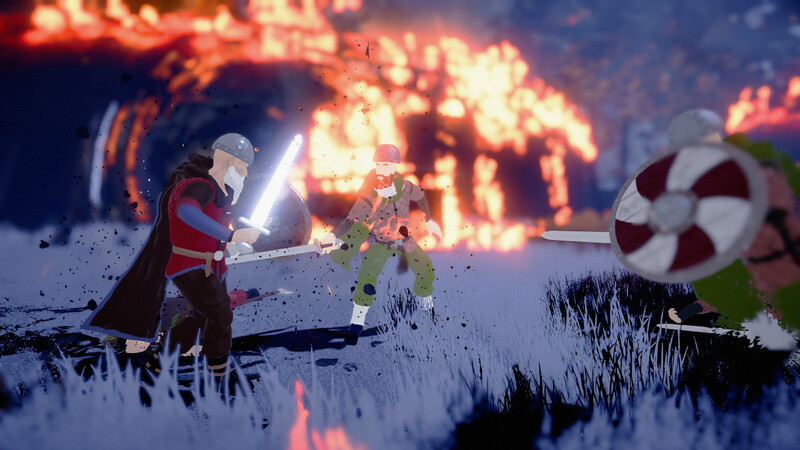 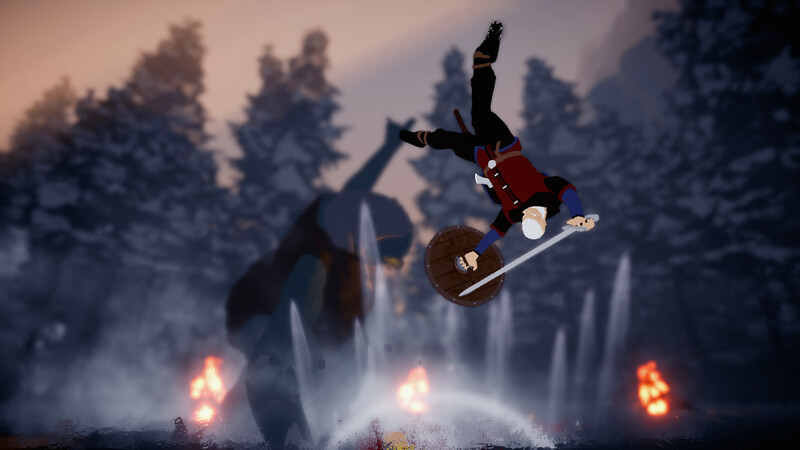 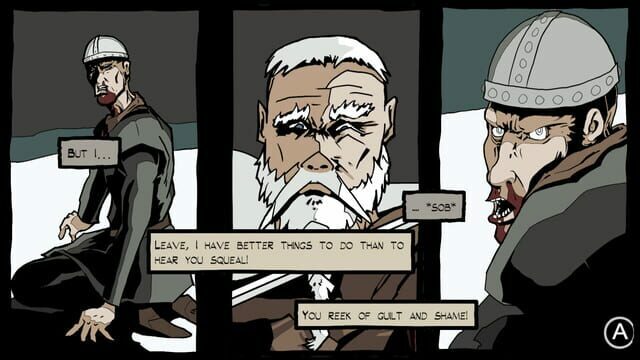 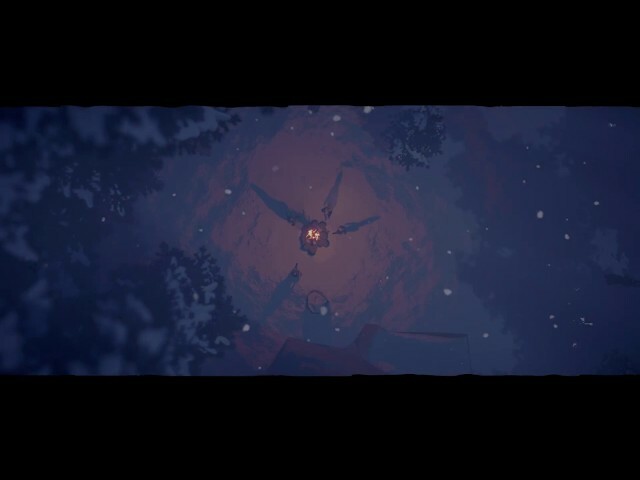 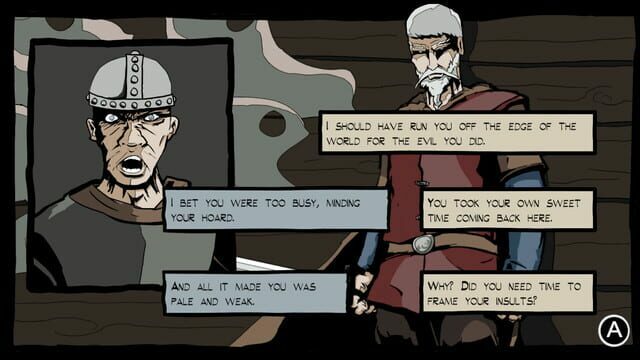 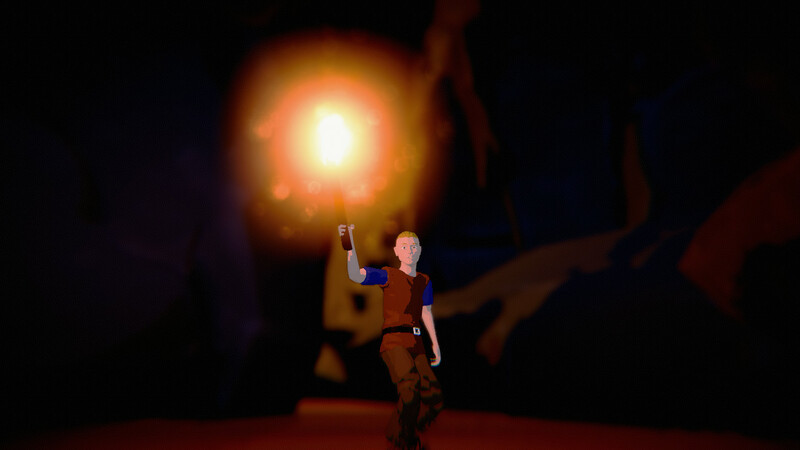 Fimbul is a single-player comic-book, action adventure. 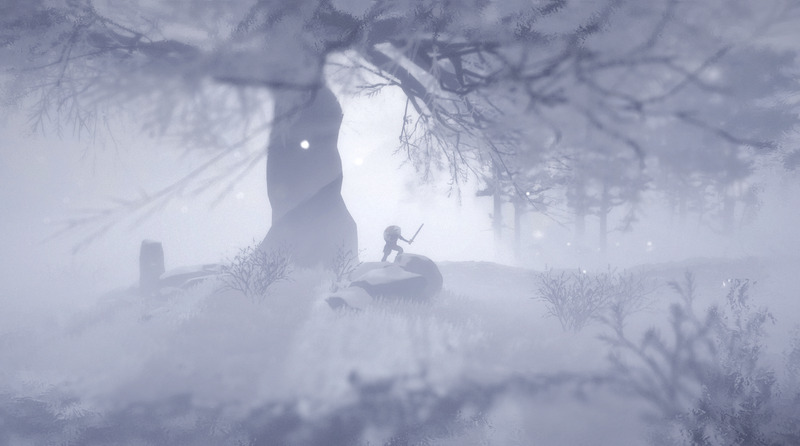 Set in the final winter before Ragnarök, The Fimbul Winter. 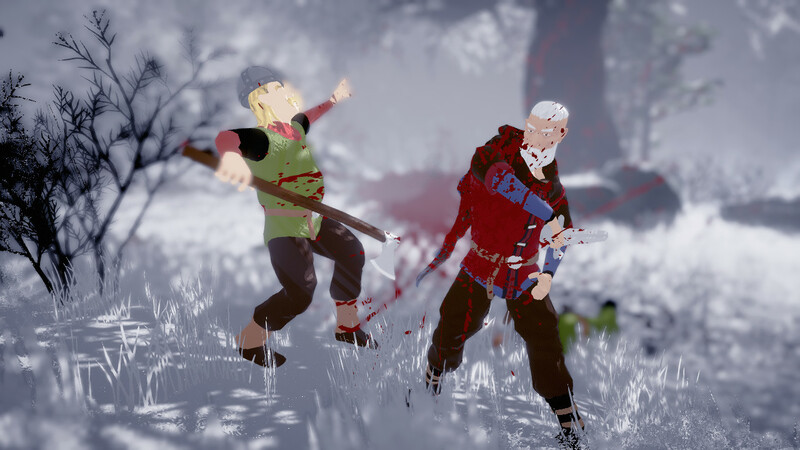 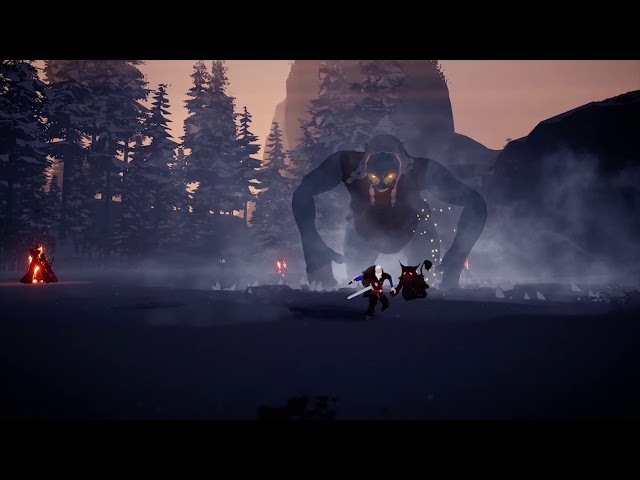 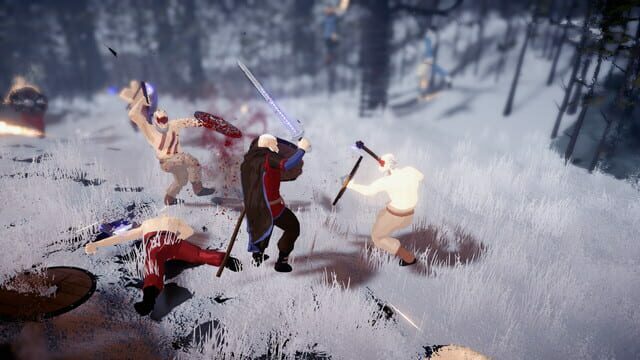 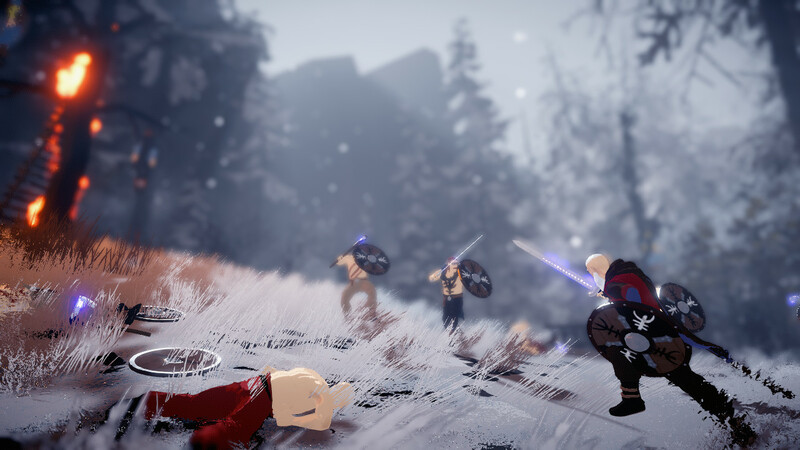 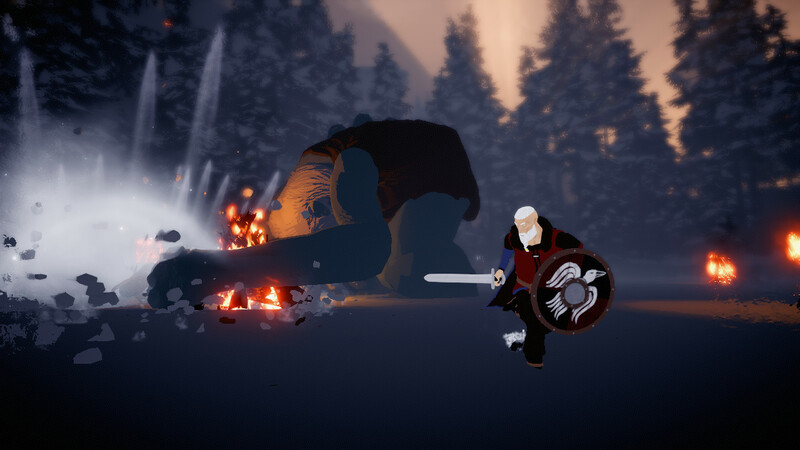 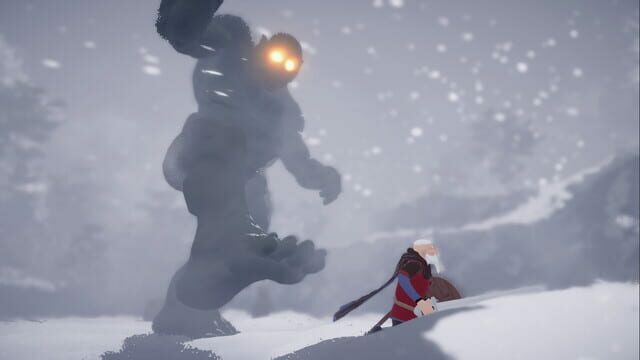 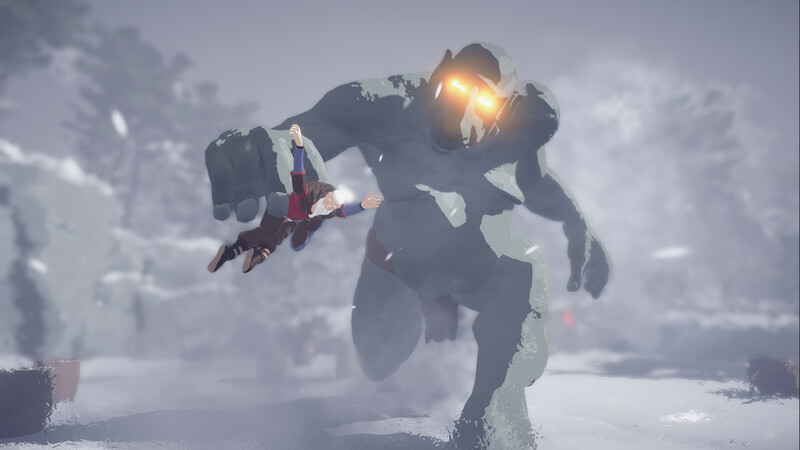 You play as an old berserk, travelling to Jötunheim to fulfill his destiny, battling Trolls and Jotuns to reclaim an ancient artifact that might, just might save Midgard.